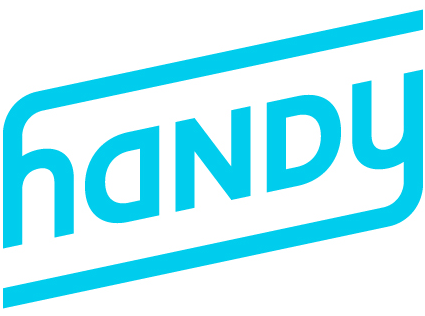 Everything you need to know about your Art.com Installation powered by Handy! Do I need to purchase hardware? Can I reschedule my installation? Where do I download the Handy app? Will my pieces be installed the same day they're delivered? How do I give parking and entry instructions? Can I change my email, phone, or address?